Yes. I was a corporate attorney at a big firm in New York City. After having my second child, I quit and decided to pursue a career as a writer. I think it is realistic and not overrated, at least for me. Everyone is different. My mother always tells me not to put so much pressure on myself with my career. She says, “You have a great husband and kids. The rest is less important.” And of course she’s right in the big picture sense. But for my personality, I’m not fully happy unless I have a successful career as well. That said, I have some brilliant friends that are totally satisfied and fulfilled being mothers. As far as having it all, I do believe I have it all—the family and the career and friends. But that doesn’t mean I’m happy all the time. I’m exhausted, I’m cranky, I’m stressed, I feel guilty. You name it. Doing away with the guilt. If I truly had balance, I wouldn’t feel so guilty missing a pick-up or drop-off. But I still do. And I work from home which isn’t realistic. I hear my kids cry or laugh, and I immediately run to see what’s happening, even though I have a highly capable nanny at home. Time management. I used to not be able to write unless I had hours of free time. But now I force myself to get into the right head space even if I only have fifteen minutes. I hired an assistant. 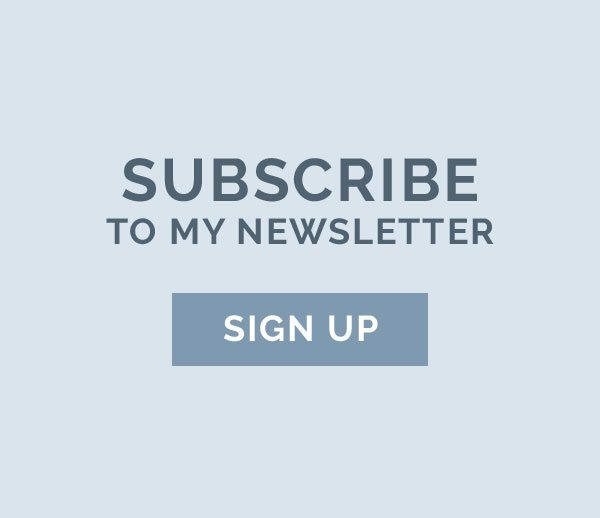 It seemed like a luxury for a writer but it was the best decision I ever made. I don’t have time to buy birthday gifts, return shoes, make reservations, etc. if I want to use the time away from my family for work. I would watch TV. Does that make me sound like an idiot? I hope not. But I have a huge list of TV shows that I want to binge watch, and I’m apoplectic about not having the time. Nothing. I’m glad I was blissfully unaware of how complicated life is. How to cook. I mean, I can cook now, but it’s like a major production, and I don’t understand what most of my kitchen tools are for. I want to make amazing meals one day. Getting the kids ready in the morning for school. Elizabeth Meriwether’s. She’s a huge producer, screenwriter, playwright, showrunner, girlboss, etc. And she’s my age! You can thank her for New Girl. Savannah Guthrie’s. Seems amazing but I could never wake up at 3 AM. The Sun Also Rises by Ernest Hemingway, The Corrections by Jonathan Franzen, Cutting for Stone by Abraham Verghese, The Space Between Us by Thrity Umrigar, and Franny and Zooey by J. D. Salinger. The Nightingale by Kristin Hannah. Next up—my friend Cristina Alger’s ARC This Was Not The Plan which comes out in February, 2016. Activity? Puttering. I putter around my apartment, “organizing,” but not really doing anything at all. I’ll attempt to clean my closet and then move on to paying bills and then make lists of things I need to do. It’s a great way to spend two hours accomplishing absolutely nothing. Food? Ice cream. I feel so disgusting after I do it, but sometimes when I’m watching TV at night I will pull out a pint of ice cream and have been known to eat almost the entire thing. I have perfect discipline during the day, but at night all bets are off. Website? Facebook. It used to be Net-a-Porter but I’m kind of over that. Now I scroll through Facebook, looking at pictures and reading the articles people post, but not having the attention span to even finish them. A lot! I’m embarrassed to admit because it’s so much more than most people. But I sleep about nine hours a night. By ten pm I am dead to the world and then I’m up at seven to get my kids ready for school. Luckily my husband is a morning person so he’s with the kids from six to seven. I think I: am very funny. I wish I: could travel more. My kids: are so freaking cute. 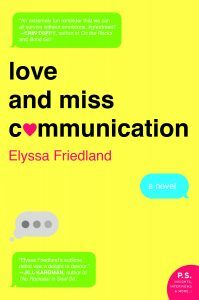 Elyssa Friedland is the author of the novel Love and Miss Communication, published May 12, 2015 by William Morrow. Elyssa is a graduate of Yale University, where she served as Managing Editor of the Yale Daily News, and Columbia Law School. 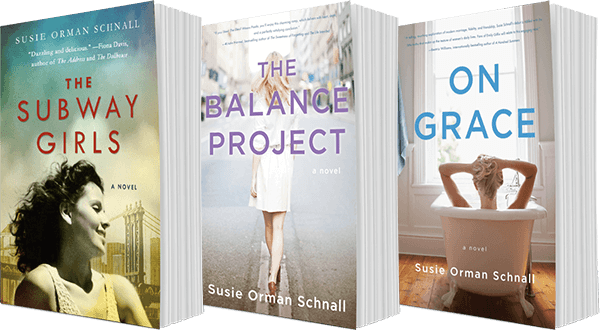 She worked as a corporate attorney at a major law firm before becoming a full-time writer. 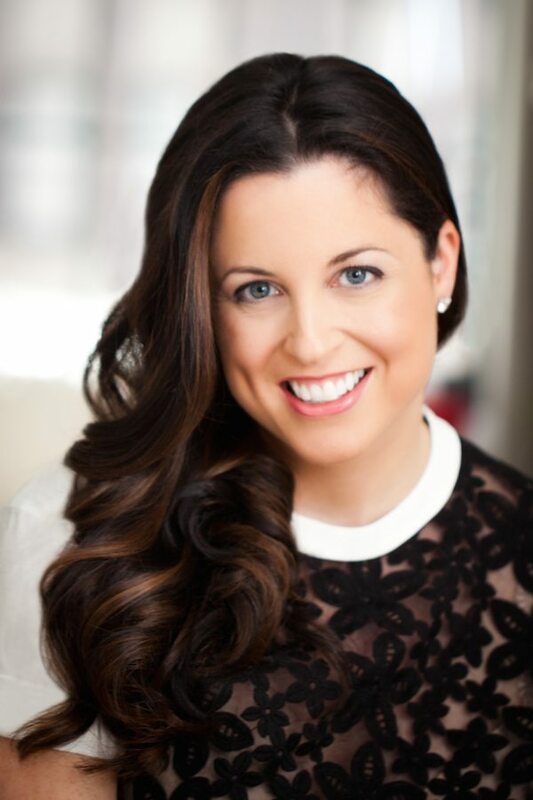 Elyssa has written for Real Simple, New York Magazine, CBS MarketWatch, ModernBride, POPSUGAR, Bustle and Columbia Journalism Review. Raised in New Jersey, she now lives in New York City with her husband and three young children.